70 minutes of Harry Potter fandom live on stage? This is either your dream come true or torture. If the idea of Harry Potter or the much more attractive Hermoine Granger (Emma Watson) doesn't tickle your wand, I am going to make a safe assumption that this show is probably not for you. However, for those who would fancy a game of Quidditch you could quite possibly have a nerdgasm over this parody show which is an unofficial interpretation of the Harry Potter series, 7 books in a mere 70 minutes - let's do this! This two man show starring Ben Stratton and James Percy who manage to portray a substantial amount of characters from the entire series, has returned to Sydney after their bout in 2012. The show is essentially a comedy/sketch show, so don't expect a big fancy production with expensive props and stage. To be even more 'real,' expect to see props that you could easily source yourself. A good part of the beginning of the show featured self-depreciating humor of what they had to work with so at least your expectations will be realistic throughout the show and don't expect a giant animatronic dragon or anything. The show is intended for audiences aged 6 and up, so the show is pretty clean but don't let that deter you and think that this show is solely geared towards children. I witnessed one of the most enthusiastic audiences at this show and what makes this show is being engaged with the audience. At the mere mention of having an audience 'volunteer' would normally involve silence, then someone meekly sacrificing themselves... not this show. The mere mention to interact with a (fake) Harry Potter was met with over-the-top enthusiasm from several children and adults! While this isn't what I expected, I had a great time watching the show and saved so much time from actually reading all 7 books. To have a show so niche and clearly targeted towards Potter fans, judging by their shameless enthusiasm, actual LOL moments, they had a great time too. 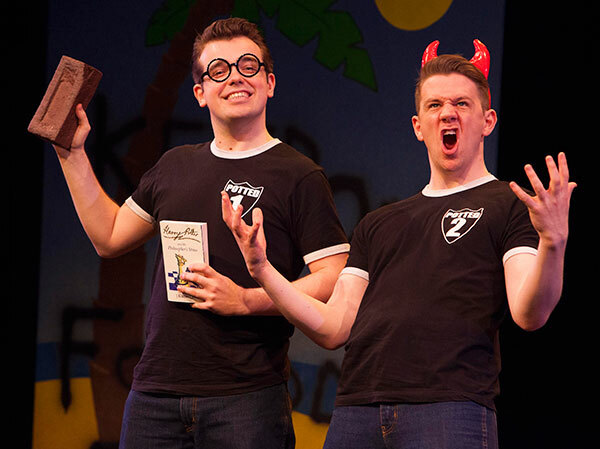 Potted Potter will play in Sydney until 26 October, 2014 at the Sydney Theatre, Walsh Bay. The show will then tour Melbourne at the Arts Centre (28 October – 2 November), then Brisbane at the Brisbane Powerhouse Theatre (4 – 16 November). 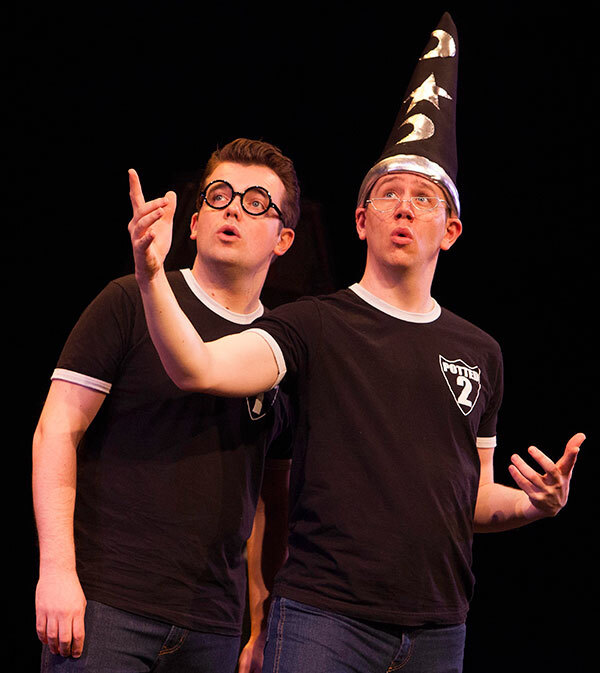 For more information on Potted Potter, you can visit the official website here. 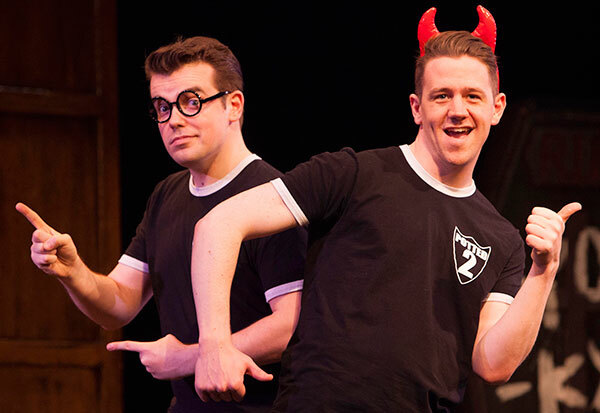 Images are courtesy of Potted Potter. I attended the show as a media guest.